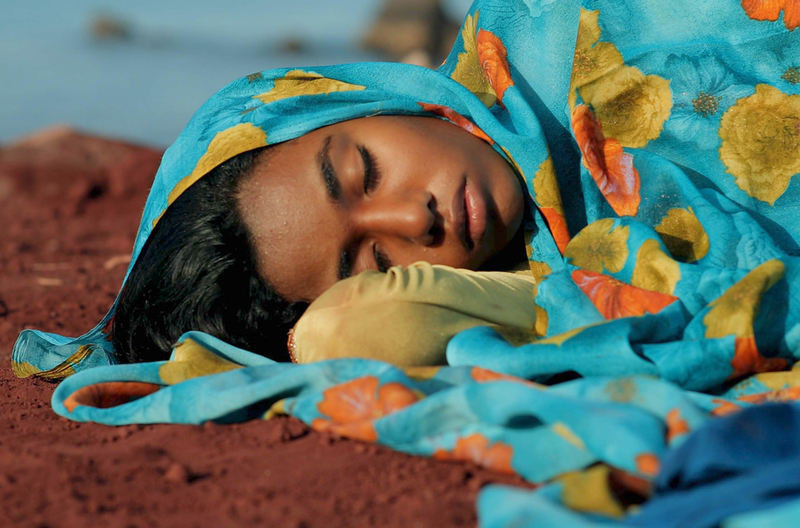 African Violet, directed by Mona Zandi, has won two awards at the 25th Vesoul International Film Festival of Asian Cinemas, France. 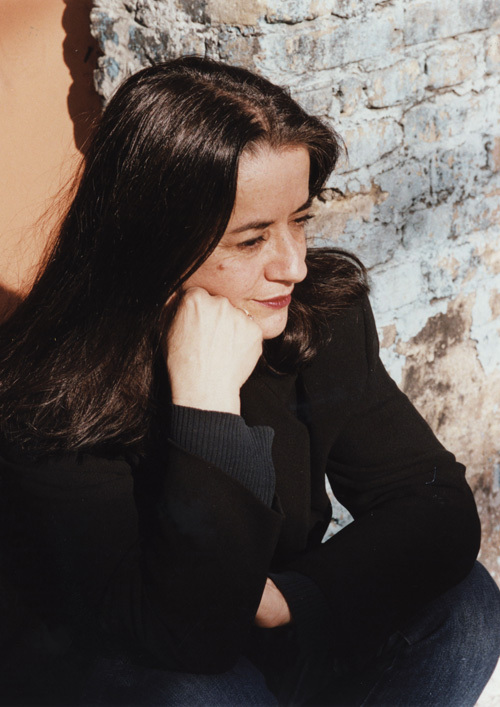 Congratulations to Mona Zandi and all involved in the production. 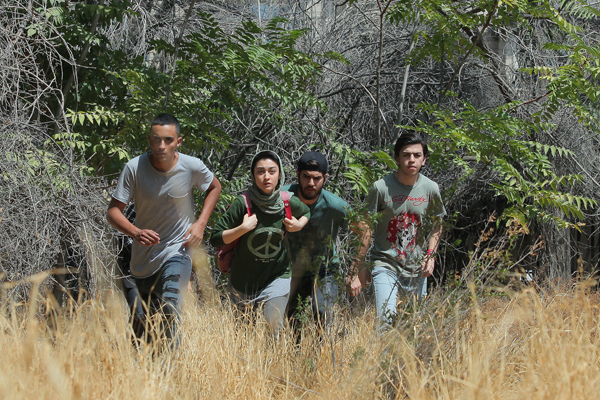 Hendi and Hormoz, directed by Abbas Amini, has won three awards at the 15th Transsaharien Zagora International Film Festival, Morocco. Congratulations to Abbas Amini, Hossein Farrokhzadeh, Hamed Alipour and all involved in the production. 15th Transsaharien Zagora International Film Festival, Morocco. We wish all three nominees the very best of success. The APSA Ceremony will be held on Thursday, November 29, 2018 in Brisbane, Australia. 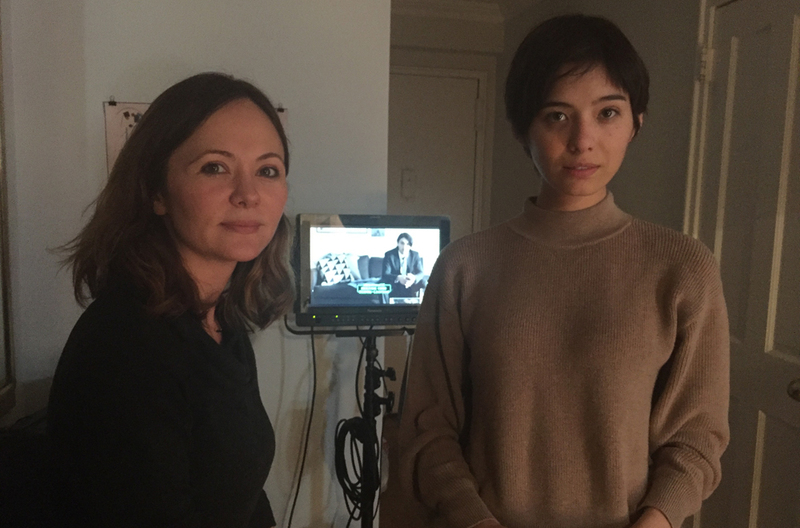 MAKI directed by Naghmeh Shirkhan has won ‘Best Director’ Award at the 6th Chelsea International Film Festival, New York, USA. 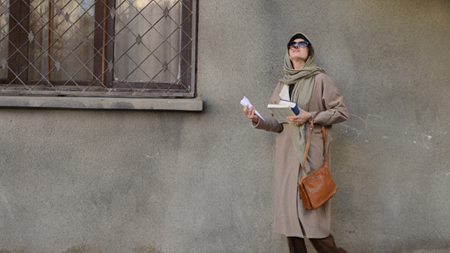 Congratulations to Naghmeh Shirkhan and all involved in the production. Chelsea International Film Festival, New York, USA. 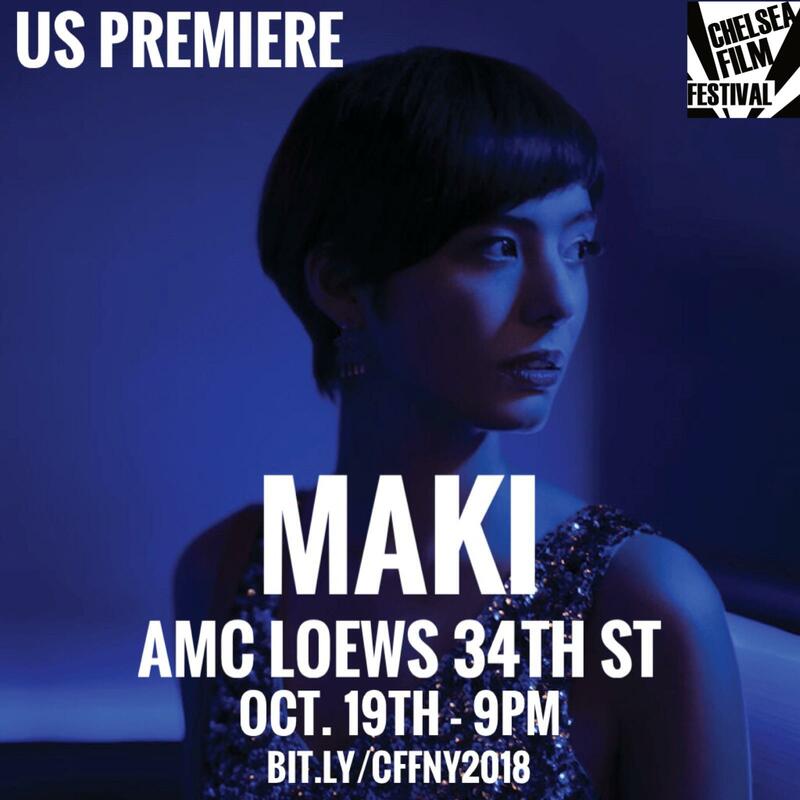 MAKI directed by Naghmeh Shirkhan in competition section at the 6th Chelsea International Film Festival, New York, USA. Friday, October 19, 2018 at 9 pm ¦ AMC Loews 34th St. BOMB, A LOVE STORY directed by Payman Maadi has been nominated for the 12th Asia Pacific Screen Award, for Best Original Film Score. 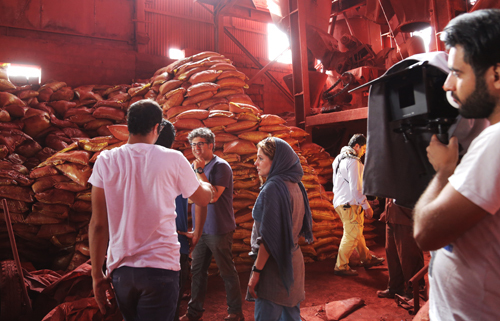 ‘Hendi and Hormoz‘ directed by ‘Abbas Amini‘ and ‘Dressage‘ directed by ‘Pooya Badkoobeh‘ in Panorama/World cinema series at the 37th Vancouver International Film Festival, Canada. 37th Vancouver International Film Festival, Canada. September 27 – October 12, 2018. 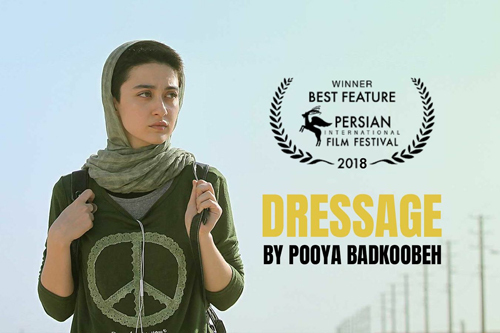 Dressage directed by Pooya Badkoobeh has won *GOLDEN GAZELLE* Award for the *Best Film* at the 7th Persian International Film Festival, Australia. 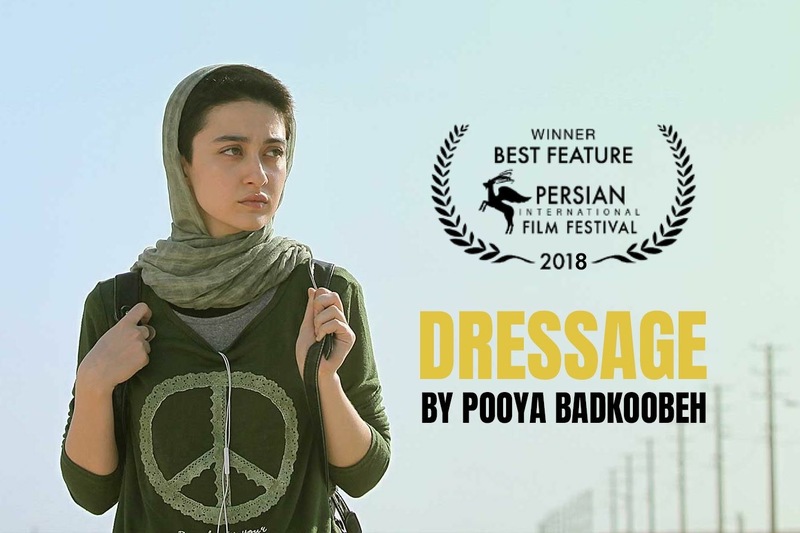 We are delighted for Pooya Badkoobeh and his success with the film ‘Dressage’. Congratulations also to all those involved in the production. 7th Persian International Film Festival, Sydney, Melbourne, Australia. 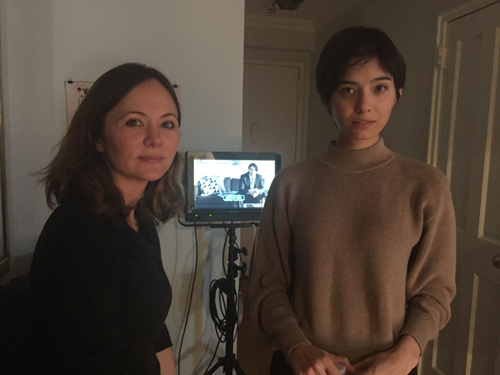 Since its triumph in Generation 14+ section at the Berlinale 2018, ‘Dressage‘ has gone on to win the *Best Actress* Award in ‘Asia New Talent’ section at the 21st Shanghai International Film Festival, China, 2018. 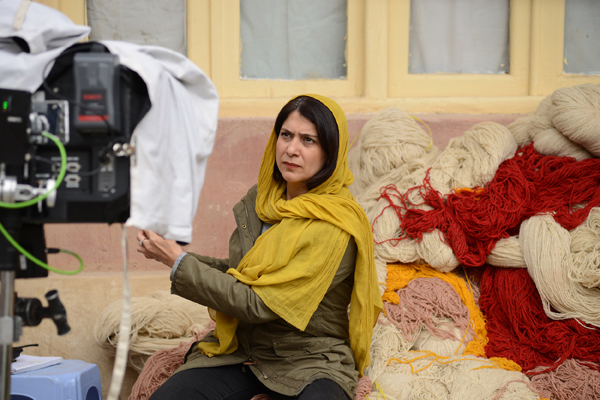 We are truly delighted for Negar Moghaddam, the director Pooya Badkoobeh and the international success of ‘Dressage’. 21st Shanghai International Film Festival, China. June 16 – 25, 2018. Dressage first feature directed by Pooya Badkoobeh in Official Competition at the 11th Festival de Granada Cines del Sur, Spain.